Who keeps their school leavers tops? What are school leavers tops? School leavers tops are traditionally white t-shirts, polo shirts or actual shirts (if you’re convinced you will never wear it again and don’t mind your mum being annoyed that you’ve got pen all over a perfectly good shirt) which your schoolmates write on in permanent pen on the last day of school. Some just sign their name, others write messages of how much they will miss you and the best ones leave a reference to jokes or nicknames to remind you of them years later. Today, there is a much greater choice of leavers tops and what goes on them to personalise them – from your nickname to the names of everyone in your class. Why do we have school leavers tops? Leavers tops are a long-lasting souvenir of your school days. The school that you go to becomes a part of your identity and the people you grow up with can help shape your personality as you go onto another school, college and university, or to the world of work. We have leavers tops to remind us of good times and of friends that we really need to get in touch with. Whether it’s checking what they’re up to on Facebook, sending them a message or even picking up the phone. In today’s modern age, you can take a photo of your leavers top and tag the people in it to reminisce together. When do you get your first school leavers top? Most people will get their first leavers top in Year 6 when they leave primary school. Perhaps the most exciting and scary move in equal measures, the concept of growing apart from some of your primary school friends may seem imaginable, but having their name on your leavers top leaves you with confidence that somehow, they will always have been a part of your school life. The second most popular time to have a leavers top is after leaving secondary school. This, again, is a time where many friends will go their separate ways, as some will head for different schools and colleges. A quick look on the social media platform Instagram shows that the hashtag #leaverstops brings up both modern and traditional leavers tops – all with the shared characteristics of the year that they left and their schoolmates’ names. How long do people keep their school leavers tops for? If you have ever moved house, you may have taken the time to look through your school memories and documents – or even to get to clearing out the bottom of the wardrobe, where many peoples’ traditional leavers tops have found their long-term home. The problem with the traditional ‘pen on fabric’ leavers top is that no-one ever wears them again and it quickly becomes forgotten – even if you leave it hanging in your bedroom until it fades. The modern leavers top doesn’t have this problem. It’s stylish and comfortable and what’s more, it’s a new top – so has plenty of wear in it! Whilst still individually personalised, it’s a longer-term reminder of your school days and the people you shared them with, which you can continue to wear long after your last day. 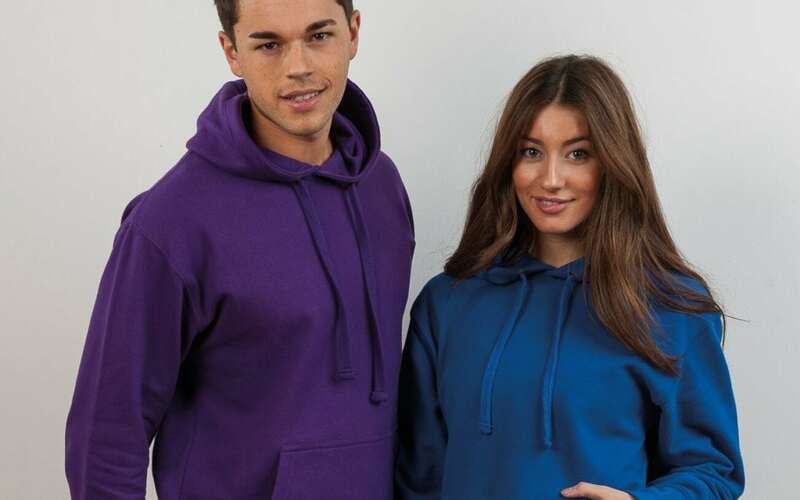 Leavers Hoodies Company has an extensive range of leavers tops, including t-shirts, hoodies, sweaters and varsity style leavers tops, which can all be personalised in several different ways. From printing on any area of the leavers top – from sleeve to front and back – to embroidering your school’s emblem, you can personalise your leavers tops to be the type of top that is attractive to wear for years to come.